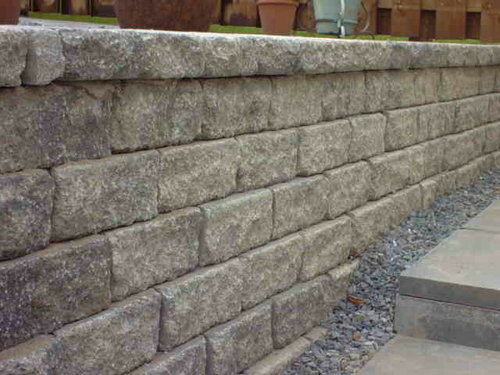 Walling can be a great addition to any garden, providing sectioning, privacy and style to the outside of your home. Prior to the installation of your wall, we will agree material and design, based on the overall landscaping project and what works in best. We will always provide a complete cost prior to any work starting. This cost won’t change unless the design or materials do as per your request. You will always be informed of any changes in price before work starts or continues. When you choose GM Land Solutions, you won’t need to worry about the structural integrity of your wall. 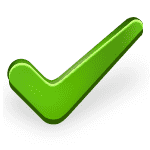 We only use high-quality materials and experienced builders in all of our work. Our walls aren’t just built to look good, they’re built to last. The ground will be prepared before any work starts to ensure suitable foundations are in place. 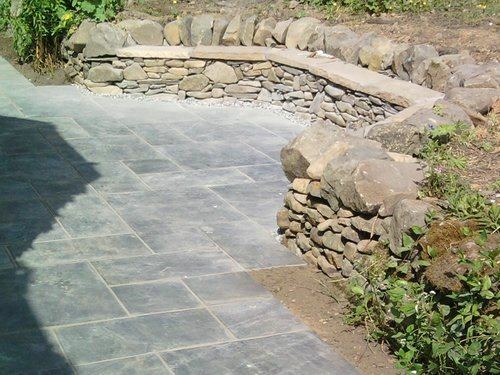 After your project is complete we will tidy up and take away any leftover materials or debris from your garden, leaving you with a spotless garden ready to show off to your relatives and neighbours. So if you are interested in adding a wall to your garden, then get in touch with us today.